Call Today to Discuss Your Inquiry! 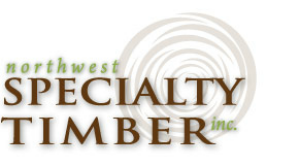 NW Specialty Timber, Inc. sources custom, large scale lumber for exclusive residential, commercial and industrial projects. 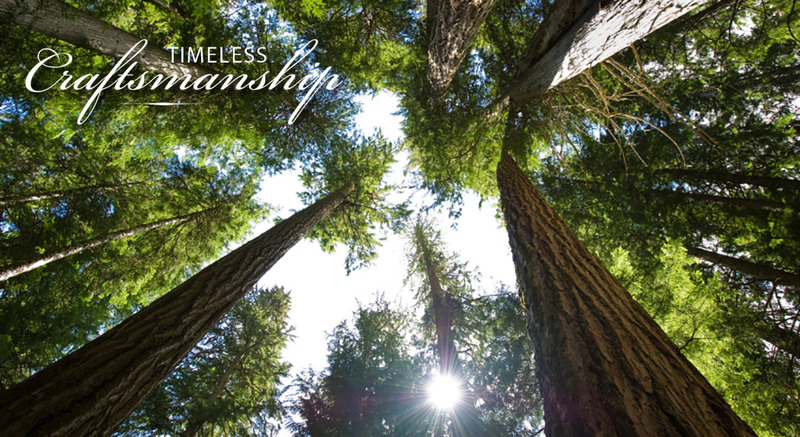 Our goal is to ensure that our clients’ artistry includes beautiful timbers that will last for generations, this is accomplished by locating Oregon’s best western soft woods and having them skillfully milled. ©Copyright Northwest Specialty Timber, Inc.